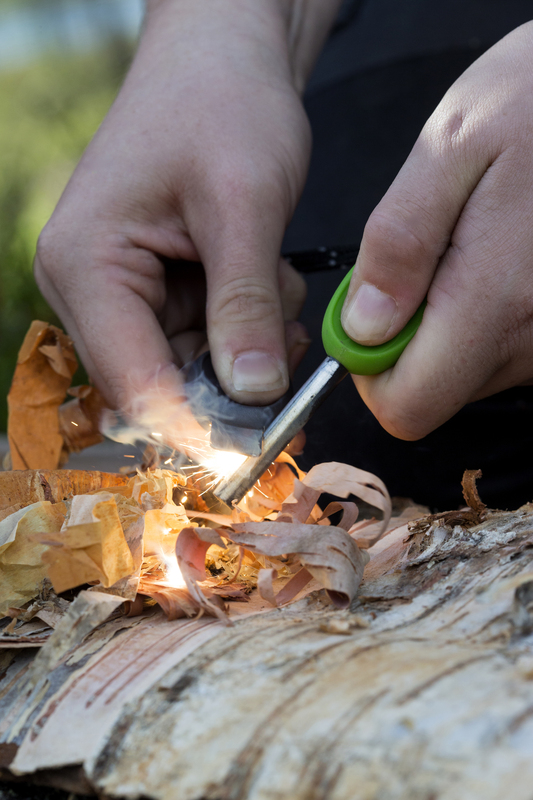 Learn how to survive in a wild nature together with a guide on a day trip to the forest by learning different survival tasks. Suitable for a whole family! 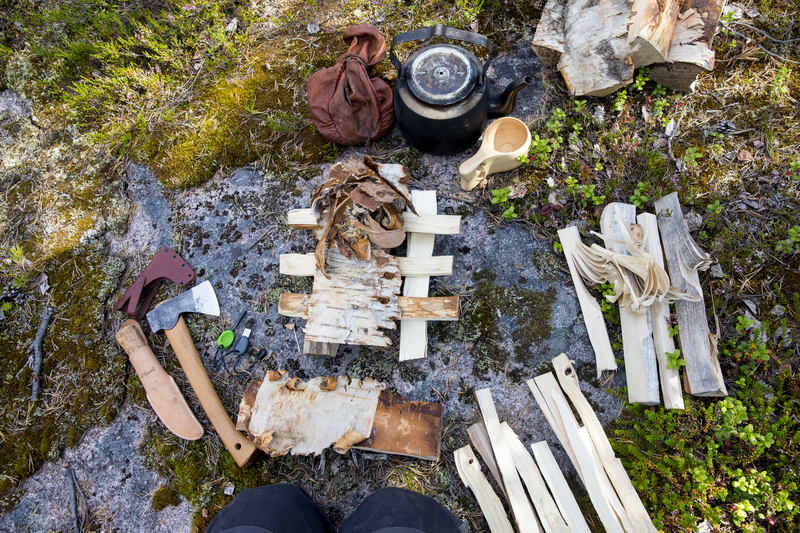 Learn how to survive in the wild nature together with the guide on a day trip to the forest. 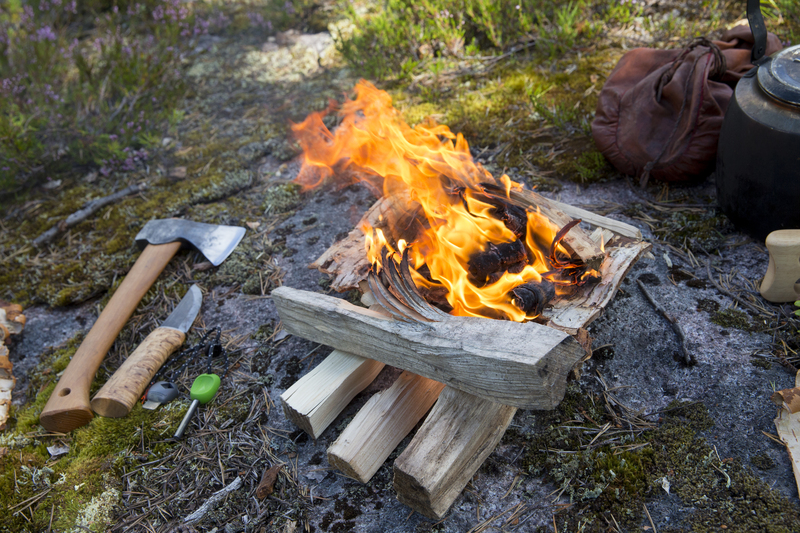 After car transfers out of the city we build together an emergency shelter, make fire without matches, find food from the nature and prepare a snack of what we find. 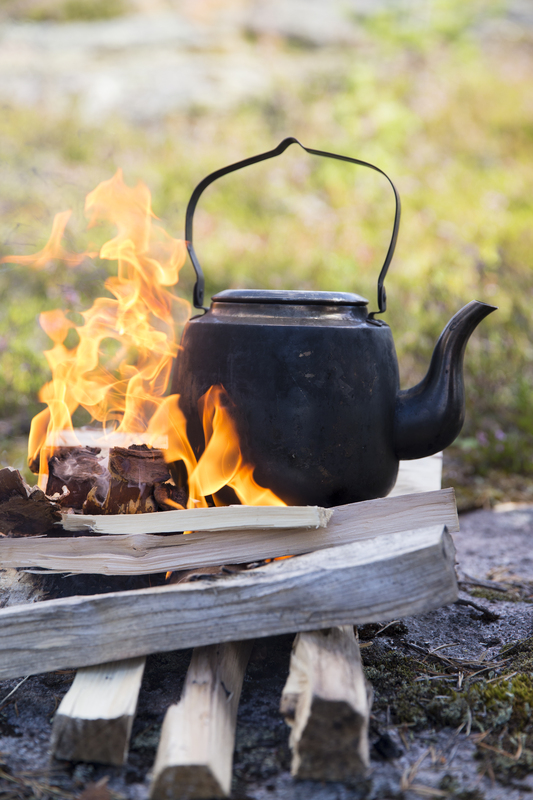 Try focusing on a target bird with air rifle and go fishing from clear bond and prepare your catch on the fire. The day is suitable for the whole family! Return transfer by car, program as mentioned, all food preparations with guide and sausage grilling, berry juice and water, guiding in English. Please wear proper outdoor clothing and footwear according to the weather. A rain jacket and rubber boots are highly recommended on a rainy day. Thermal clothing is provided by us when the weather is cold. Mosquito repellent is offered during summer time by our guide when needed. Supplement: Overnight in wilderness without running water or electricity, including breakfast and dinner and sauna, 234 €/adult, 117 €/child 4-14 years.